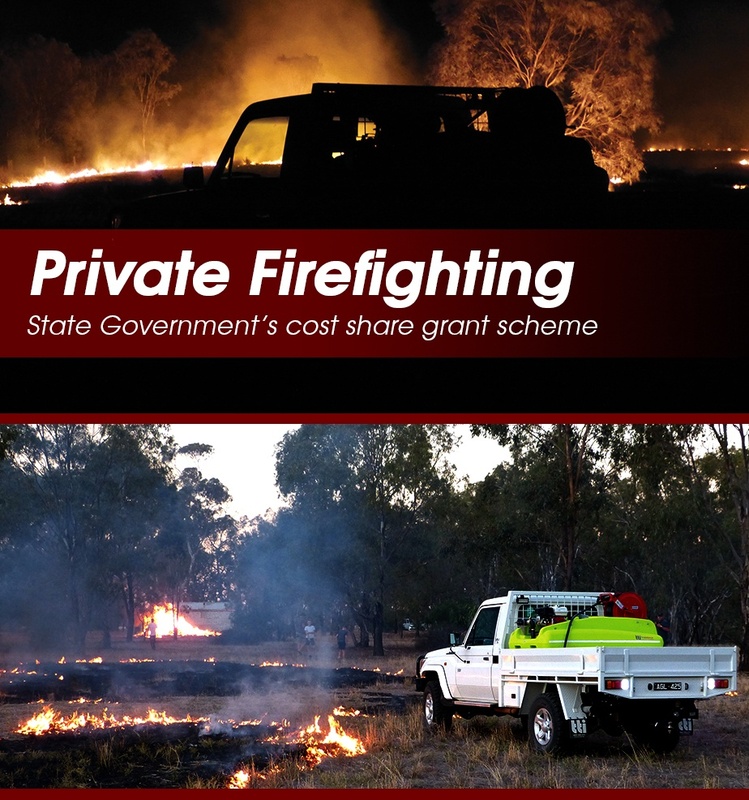 South Australian land owners can soon take advantage of the State Government’s cost share grant scheme for private firefighting and other emergency services equipment. This 2017, $470,000 will be made available for South Australians to support the purchase of items that enhance community capability to respond to, and reduce the impacts of emergencies. 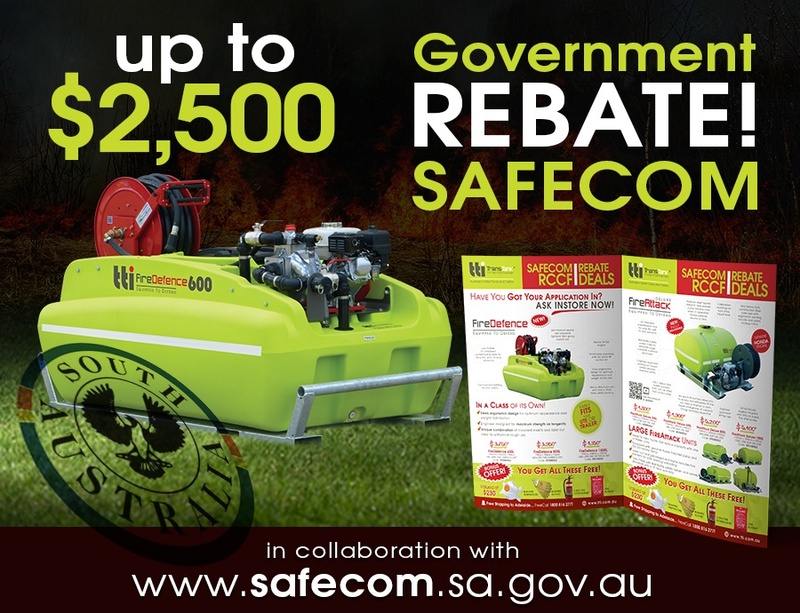 The Regional Capability Community Fund is offering up to $2,500 for farmers to purchase equipment to help them respond better to local emergencies. To receive grant funds, you must provide proof of outright purchase and demonstrate completion of the required training. Examples of equipment available under the scheme include water storage tanks, farm fire units, personal protective clothing and other safety equipment. More specific examples are listed here. Most claims will be processed within 10 business days of meeting the above requirements, and applicants will certainly know whether they are successful before June 30. To be eligible, all applicants must demonstrate a basic understanding of safety requirements, roles and responsibilities and fire behaviour. This includes the SACFS Basic Firefighter 1 on-line induction. However this will not delay purchases of approved items as the induction can be done after the equipment has been bought.